You are currently browsing the archive for the Gutters & Downspouts category. 1. 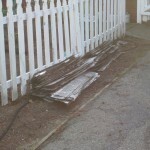 This is what a filled gutter looks like! 2. 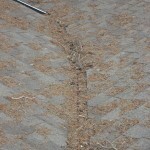 This is what a “cleaned gutter” looks like after Joe Homeowner or Jane Competition gets done cleaning it. 3. This is how we do it at Cleaning Santa Cruz. Every time! 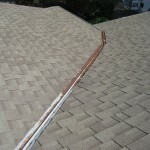 We clean gutters and spouts like nobody else in Santa Cruz County. The proof is in the pudding!! Very important to keep the runway free and clear of debris. 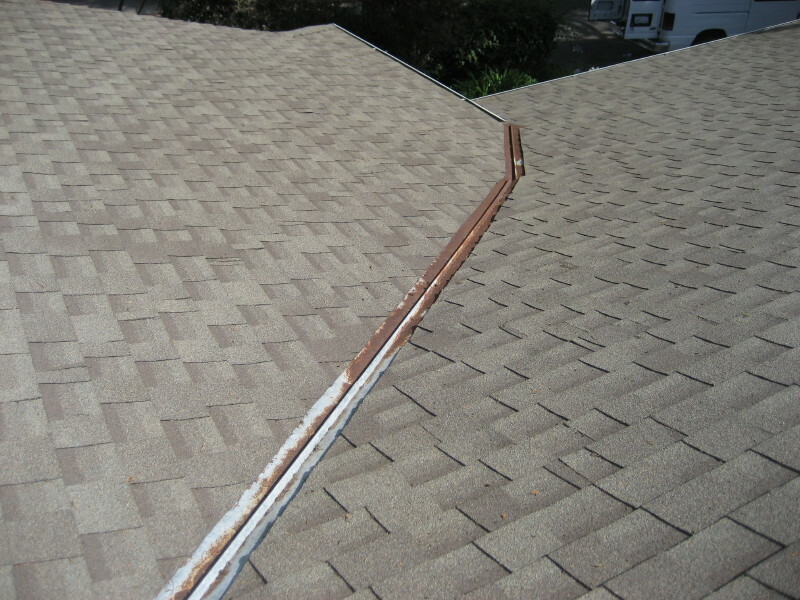 One of the gutter problems that I encounter most often is where the gutter has sagged on the NON spout end . 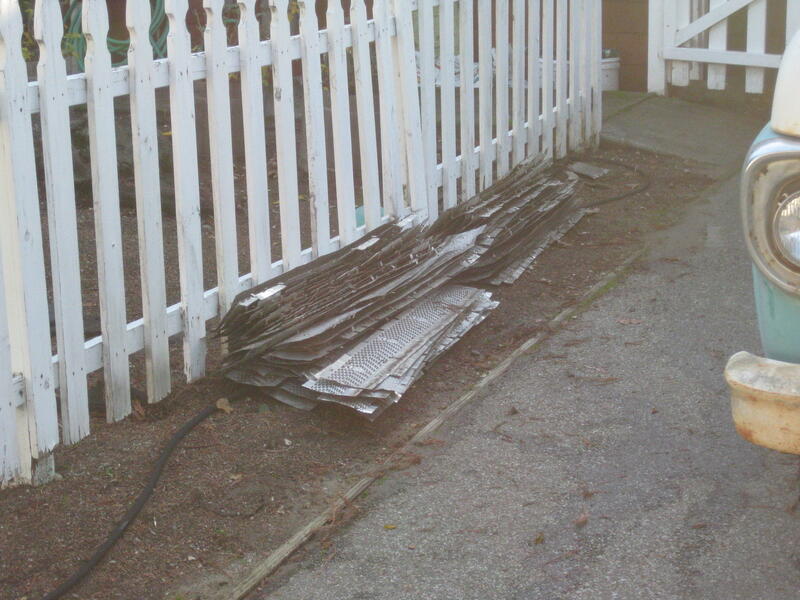 It doesn’t take a lot of sag to make the gutter virtually useless. Think about it: If your gutter is let’s say 20 feet long with only one spout. The spout side of the gutter will give the gutter a bit more support in terms of stability..sorta like an extra crutch.. 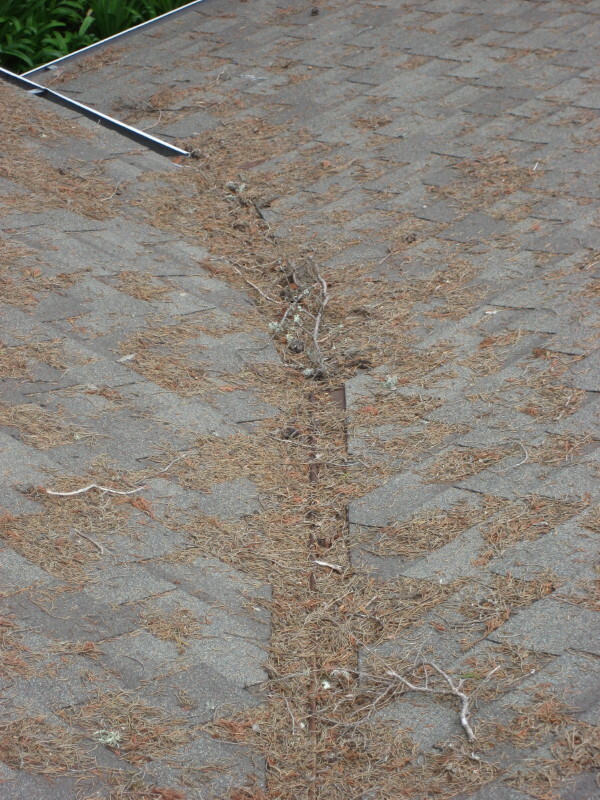 It makes sense that over the years the non spout end of the gutter will sag to a certain degree, especially if it sits packed with debris for months at a time. Remember that it doesn’t take many degrees before water and debris begin pooling on the wrong end. No es bueno porque nunca que agua fluye cuesta arribe.